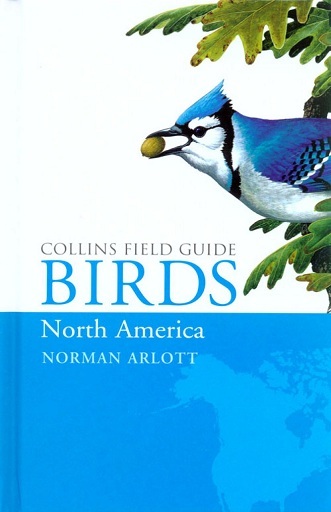 A comprehensive illustrated field guide to the birds of North America and Greenland, ideal for the travelling birdwatcher. Covering most of North America, including Canada and Greenland, this guide focuses on the rich and diverse birdlife of what is known as the Nearctic region. Every species found in the area is illustrated in every plumage in which they can be seen in the wild. The accompanying text concentrates on the specific characteristics and appearance of each species that allow identification in the field, including voice and distribution maps.